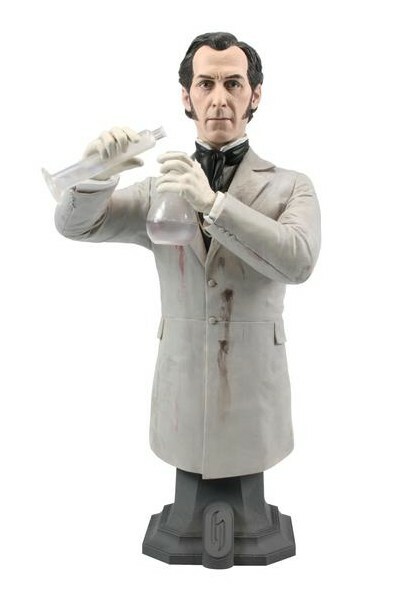 Hammer Horror Christopher Lee as the Frankenstein Monster Maxi Bust. 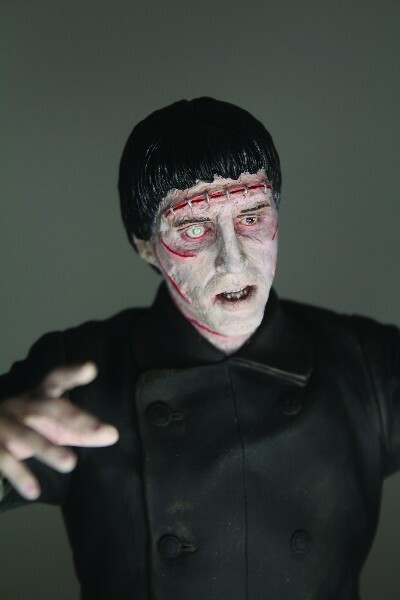 Titan Merchandise is proud to introduce one of the newest releases in their Limited Edition, High Quality Hammer Horror Masterpiece Collection. 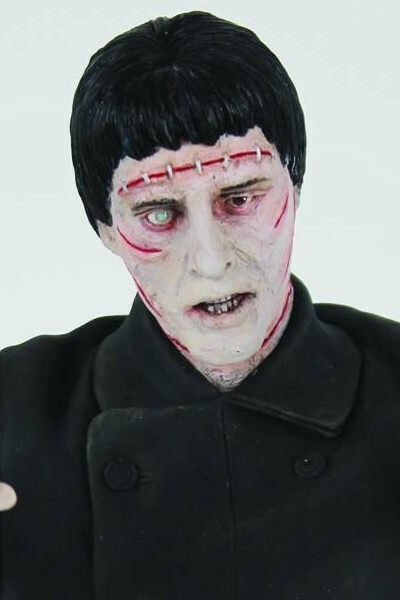 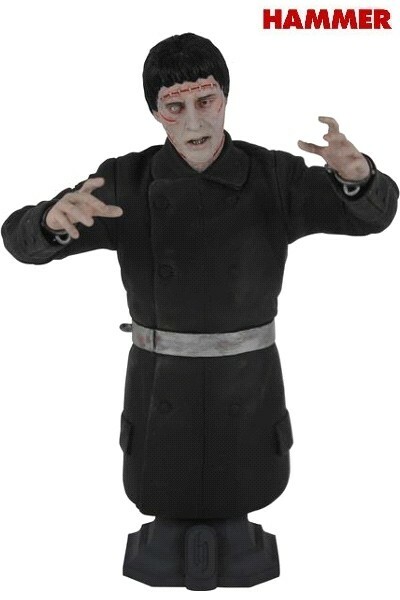 This Detailed 8 Inch Tall Maxi Bust Painstakingly Recreates Hammer Legend Sir Christopher Lee's Creature Frankenstein's Monster from the Ffirst Hammer Frankenstein film, The Curse of Frankenstein. 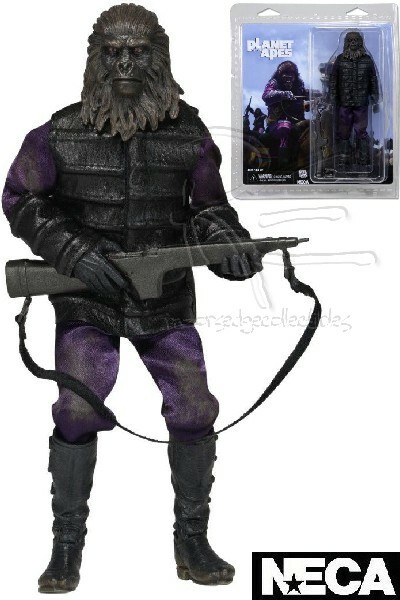 Every Detail of the Monster's Inhuman Form is Captured in this Astonishingly Detailed Three Quarter Length Sculpt.